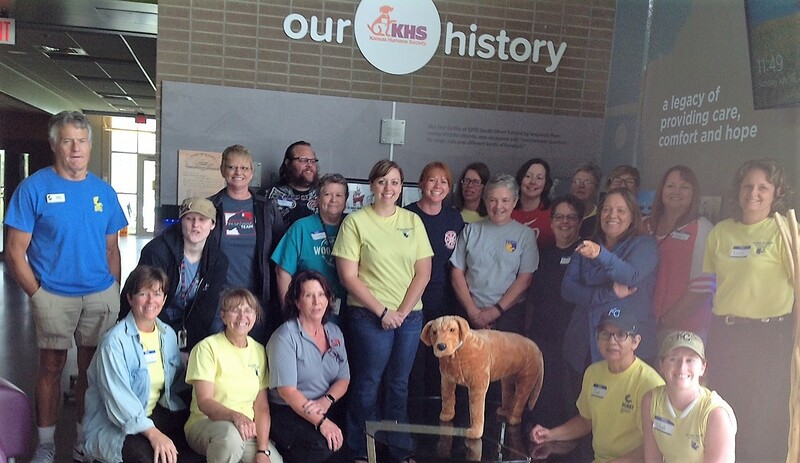 A huge thanks goes to the Florida State Animal Response Coalition for conducting a train-the-trainer workshop in Kansas. 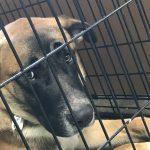 “Shelter From The Storm” will be added as the second level to the Kansas animal response training program. 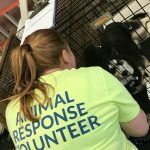 For a train-the-trainer workshop you need volunteers and a big thanks goes to the 20 animal response team volunteers who accepted the challenge to become Kansas trainers. 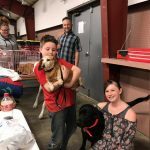 Made possible through the generous funding support of the Red Cross and held at the beautiful Kansas Humane Society facility, this project is a shinning example of how non-profit organizations can pull together for the greater good!